Happy New Year! It’s 2018 and we are back to work while still having some spiked eggnogs in the fridge. If we say that we didn’t write any code during the holiday season, we aren’t being honest. Holiday Season is the best time for reading books, writing, and coding for fun. Time flies doesn’t it? It feels like yesterday that we developed our first mobile app for a team of doctors. We can’t be more thankful to our clients who brought their projects to us. Also, we couldn’t make it this far without the help of our mentors who selflessly shared their wisdom with us. We’ve had a good start to the new year so far. We are already booked for the Q1 unless a new project has a lot in common with our ongoing projects. That is perhaps due to the fact that science and data are more relevant than ever in a post-truth era. We are determined to help science and healthcare practitioners to have the tools for managing knowledge and data. 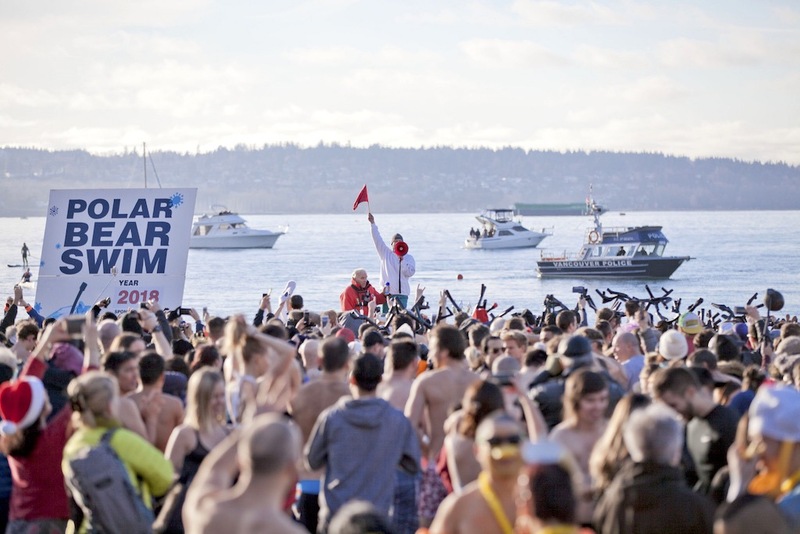 Polar bear swim happens every year on January 1st. The cover photo is taken on English Bay Vancouver by GoToVan and used under it’s Creative Commons license following their terms. We have colour corrected and resized the image for this blog post.